ESPA luxury facials begin with a detailed consultation and in-depth skin analysis using SkinVisionTM technology to identify skin conditions not visible to the naked eye. Your facial is specifically tailored to you, to include cleansing, exfoliation, steam and extraction where necessary, and a treatment specific massage, mask and intensive serum. A special application of ESPA Skin Radiance Moisturiser; rich in natural AHAs and BHAs from Hawaiian Algae and Meadowsweet, helps to smooth, reduce irregular pigmentation and brighten the skin to deliver instant results. Gentle cleansing and exfoliation help the skin absorb replenishing face treatment oils and masks to deeply moisturise and soothe the complexion. This rehydrating facial leaves skin smooth and feeling rejuvenated. De-sensitising natural plant extracts and calming aromatherapy oils such as Chamomile and Benzoin are used to gently cleanse, nourish and hydrate fragile skin. This soothing facial helps to reduce skin sensitivity leaving skin calmed, nourished and comfortable. This deep cleansing facial helps to regulate oil secretions and refine open pores. Essential Tea Tree and White Thyme oils, which are naturally decongesting and anti-inflammatory, are used to soothe and calm the skin, encouraging a more balanced and clearer complexion. Designed to rebalance, hydrate and revitalise, Tri-Phase cleansing technology is enhanced with Clarisonic brushing for a deep cleanse while ProSerum combines the potent natural actives of a serum with the advanced nourishment of a face oil to deliver visible skin health and radiance. Finally, NEW ProMoisturiser with responsive hydration intuitively targets the delivery of nutrient-rich, hydrating actives to where your skin requires them most. This facial instantly revives and brightens the complexion while ultimately helping to protect against environmental damage and delay the early, invisible stages of skin ageing. 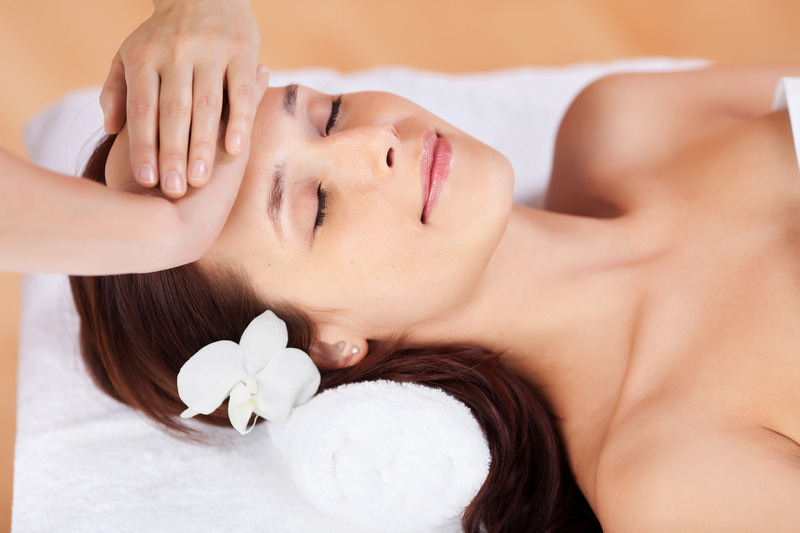 This treatment will leave you will leave with beautiful, radiant skin and a renewed sense of inner calm.